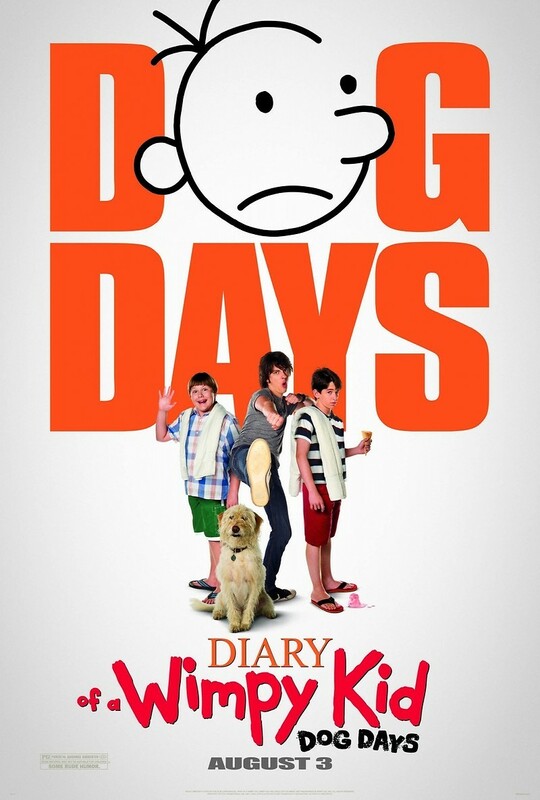 Diary of a Wimpy Kid: Dog Days DVD and Blu-ray release date was set for December 18, 2012. Greg Heffley's summer is not off to a good start. He failed to get Holly's phone number and the local swimming pool is so full that people are packed in like cattle. With his Dad telling him to shut off the video games, summer looks like its going to be a boring time. Luckily, Greg's friend, Rowley, has access to the local country club. With a pristine swimming pool and Holly teaching tennis, Greg is in instant heaven. He tells his family that he has a job at the country club to avoid any questions about his whereabouts. As Rodrick joins in on the fun, Greg slowly finds out that hanging at the country club has its repercussions. Rowley tires of Greg's company as the summer wears on for this wimpy kid.